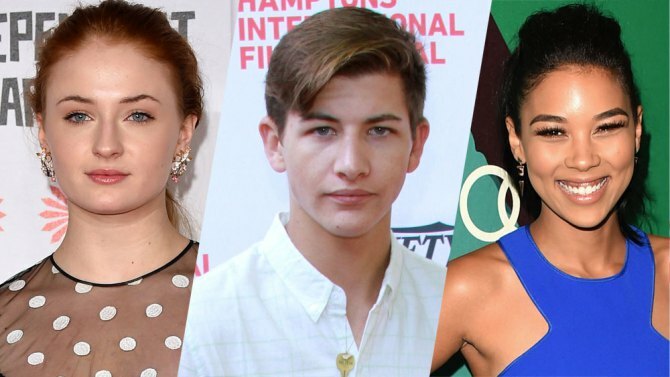 Bryan Singer, director of the X-Men, X2 & X-Men: Days of Future Past, posted on his Twitter Account the official actors that will play young Jean Grey (Phoenix/Marvel Girl), Scott Summers (Cyclops) & Ororo Munroe (Storm). In 2000, Singer directed the first live action film of the X-Men. In which actors such as Famke Jassen played as Jean Grey, James Marsden played Cyclops and Halle Berry played Storm and they reprises their roles to the following X-Men movies (X2, X-Men: The Last Stand, The Wolverine & X-Men: Days of Future Past).